Looking for an amazing opportunity within ALSC? Here it is! 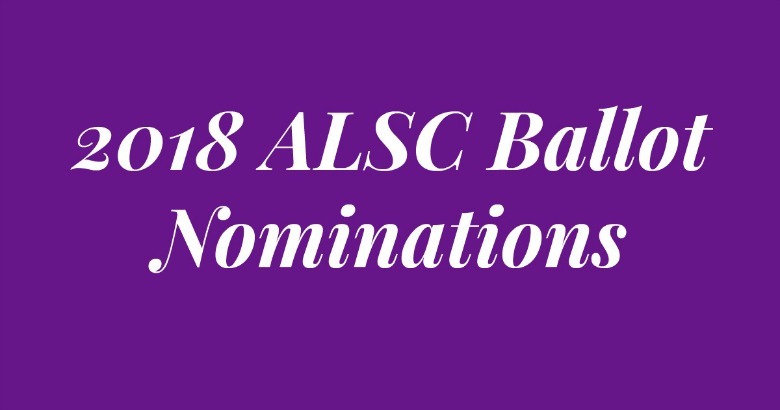 The 2018 ALSC Nominating Committee is looking for recommendations of candidates for several ALSC leadership and book award selection committees. Apply or nominate a colleague below!